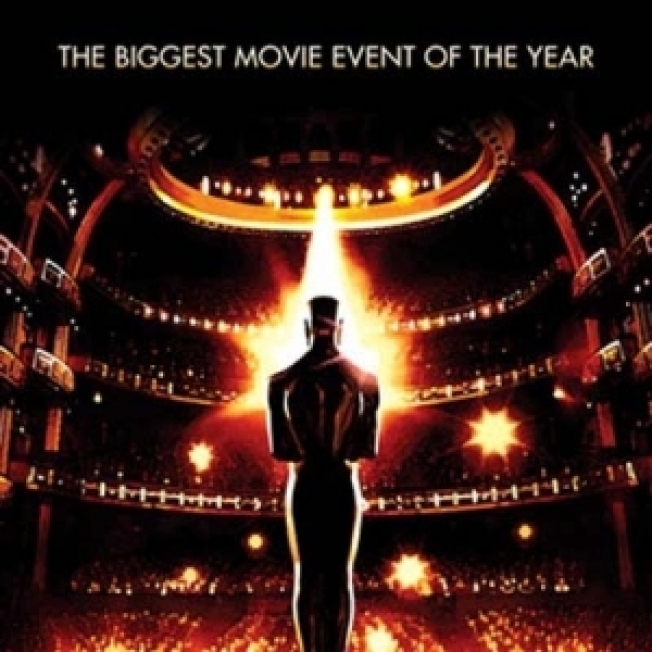 The Academy of Motion Picture Arts and Sciences, known to most as the Academy Awards – or simply, the Oscars – revealed its new poster for Hollywood’s biggest night in film. The 81st Annual Academy Awards will air on February 22 live 5 PT / 8 ET on ABC. For more Oscar news, photos and videos, check out AccessHollywood.com’s Oscar page HERE!